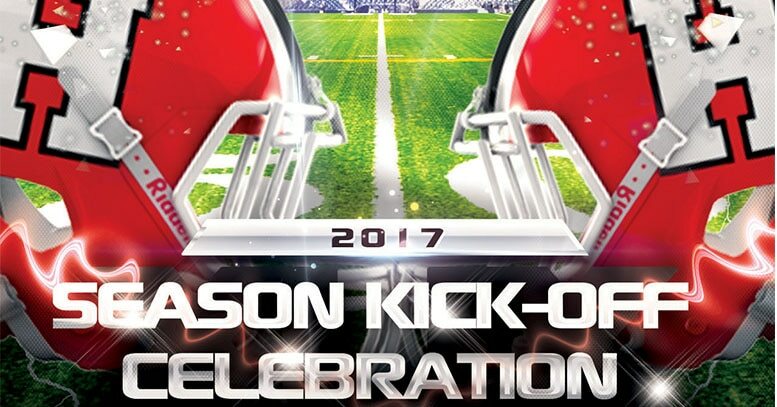 Alumni, family and friends are invited to us on July 29th for the 2017 Season Kick-Off Celebration. 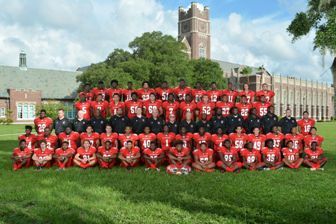 Meet the 2017 Terrier football team, grab a bite to eat, buy team gear, photos and more! 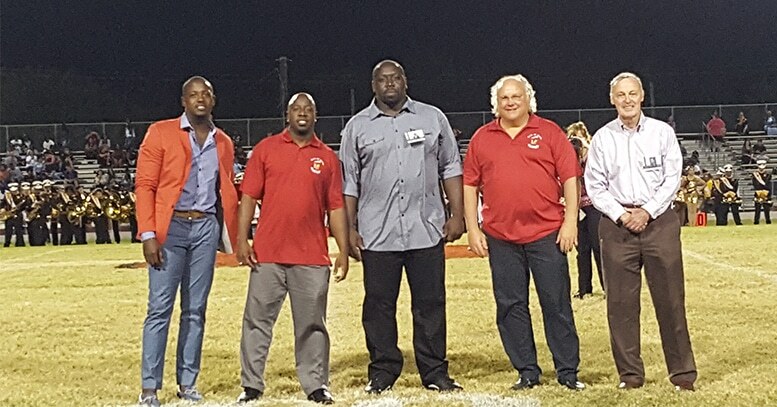 During a prestigious ceremony honoring the accomplishments of 5 Terrier Football players, Jarred Fayson (2006), Andrew Williams(1998), Dale Swope (1972), Kevin Abrams (1992) & Benny Lane (1938) were inducted into the HHS Hall of Fame. 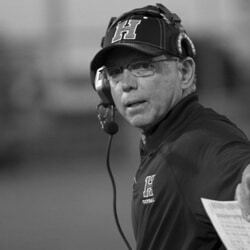 Wide Receiver Coach John Kelly provides a weekly update on the HHS Terriers 2016 football program. Kelly talks candidly about the loss against Armwood and playoffs. 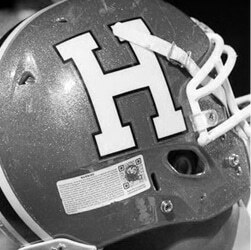 HHS Hall of Famer Preston Jackson sits down with 2017 Punter Brandon Rivera to talk about the overwhelming impact kickers and punters make for a winning team. .
Holy Hog is the proud sponsor of the Terrier Homecoming Post-Game Meal. 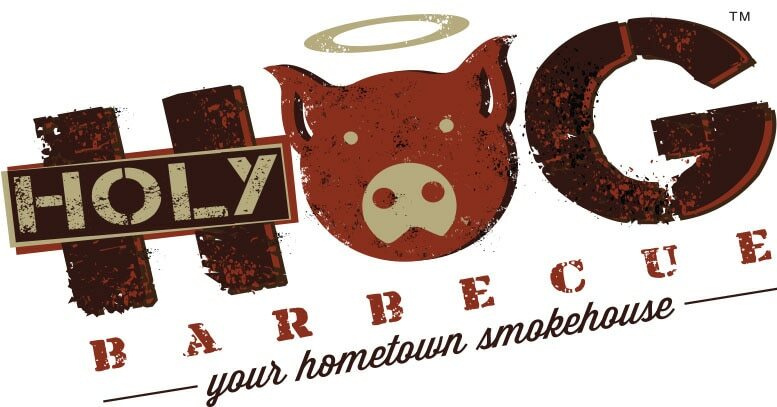 Visit them online for catering and store locations. 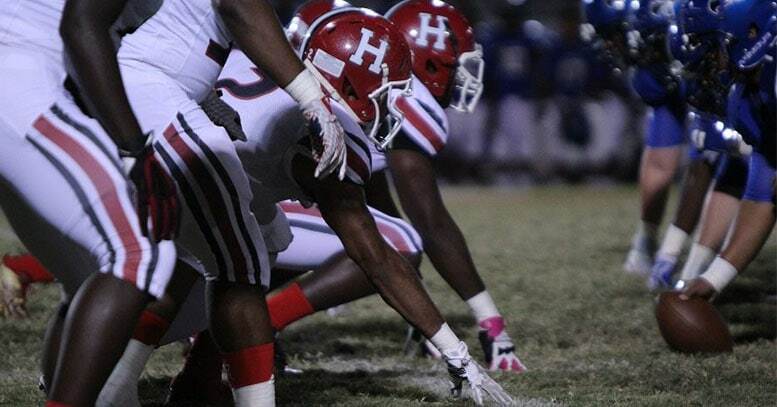 The Hillsborough High football team began competing interscholastically in 1907. 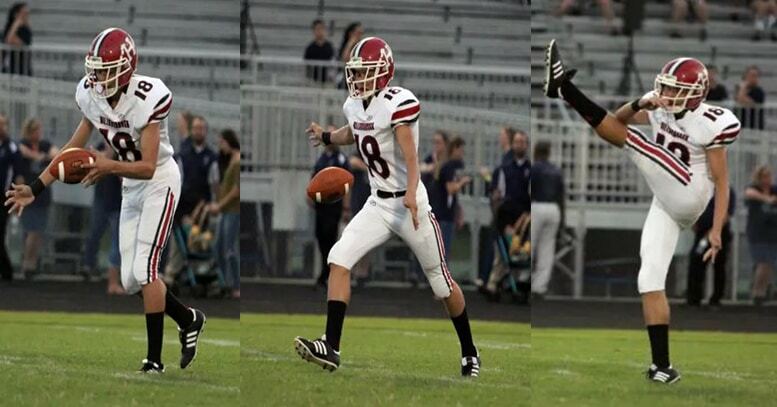 Football was the first competitive high school sport played in Florida. The five schools in the initial football league were Duval (Jacksonville), Hillsboro (Tampa), Ocala, Orlando and Summerlin Institute (Bartow). 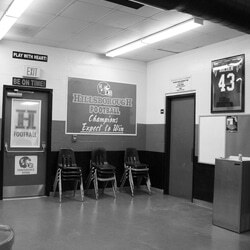 Of those five schools, only Hillsboro - now spelled Hillsborough - still exists today. 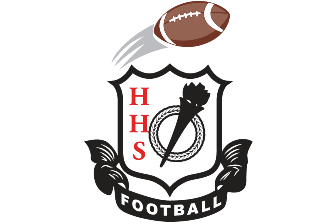 On Friday, August 31, 2007, the Hillsborough High School football team celebrated its 100th-anniversary season opener with a 43–20 victory over Jefferson High School at Chelo Huerta Field. The Florida High School Athletic Association was founded on April 9, 1920 by a group of 29 high school principals which met at Peabody Hall on the University of Florida campus in Gainesville. The organization was founded as the Florida High School Athletic Association in 1920. The name was changed to Florida High School Activities Association in 1951. The name was changed back to Florida High School Athletic Association in 2002. The 29 schools who became charter members were: Summerlin (Bartow), Clearwater, Mainland (Daytona Beach), Seabreeze (Daytona Beach), DeLand, Fort Lauderdale, Fort Myers, Gainesville, Duval (Jacksonville), Osceola (Kissimmee), Columbia (Lake City), Lakeland, Leesburg, Suwannee (Live Oak), Miami, Ocala, Orlando, Putnam (Palatka), Pensacola, Plant City, Quincy, Seminole (Sanford), Ketterlinus (St. Augustine), St. Petersburg, Leon (Tallahassee), Hillsborough (Tampa), Hardee (Wauchula), West Palm Beach, and Winter Haven Prior to 1968, the state champions were determined by a combination of being among the winners of one of the state's three interscholastic conferences, such as the "HSS Big Ten Conference," and determined by the FHSAA, and using the Dickinson Rating Method, the states sportswriters polls, and playing post season games, to settle championships on the field. During this era, high schools even played regular season games against university and college football freshman teams, such as the University of Florida, Stetson and Rollins College.